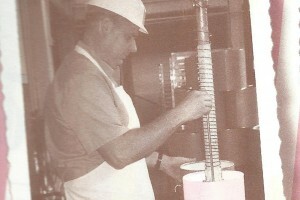 Lloyd’s Ice Cream was founded in 1950 by a man named Lloyd, thus the name Lloyd’s Ice Cream. 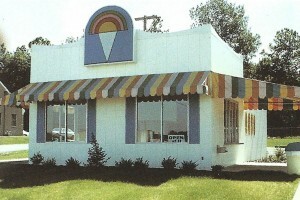 Lloyd’s Ice Cream began as one small retail shoppe with ice cream made in the back room. 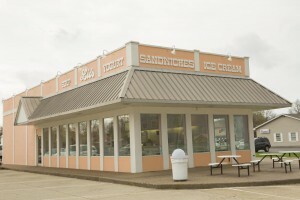 It was located at the corner of Lincoln Avenue and North Fares. 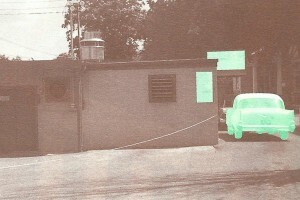 It was later torn down for Highway 41. If you are sitting in the southbound turn lane on Highway 41, you would be at the drive thru window. the present owner, who had a passion for making homemade ice cream. 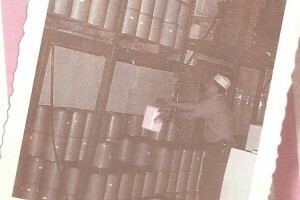 Pictured is Don Smith in 1964, his first year in business. 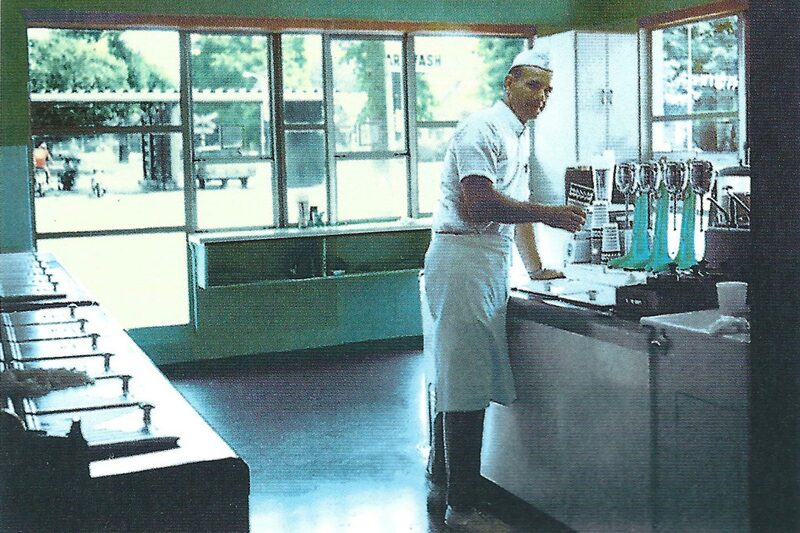 Don made ice cream every morning & sold ice cream all day long. 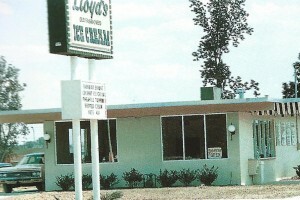 Lloyd’s Ice Cream had walk up service and drive thru service in 1960. 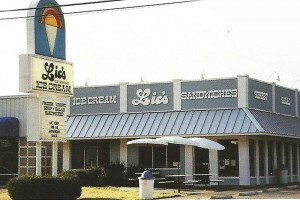 Lloyd’s Ice Cream registered the name Lic’s in 1979 for the retail shops. 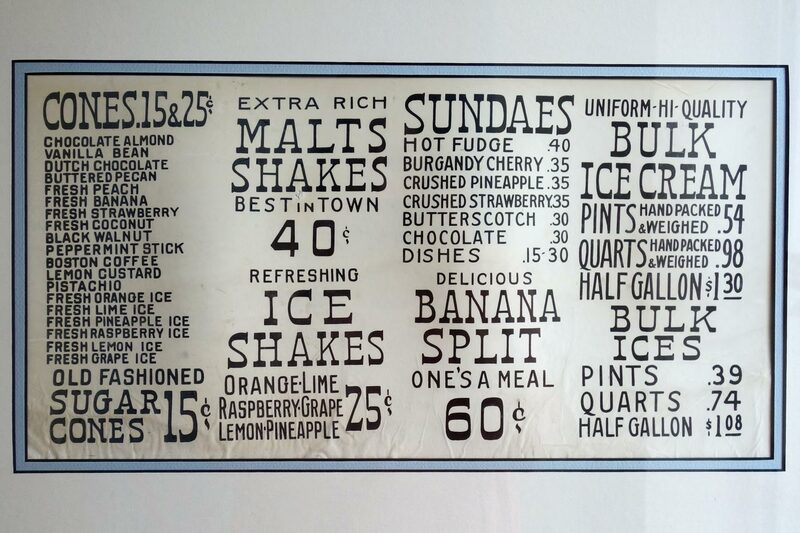 Lic’s stands for Lloyd’s Ice Cream Shoppes. The parent Company name is still Lloyd’s Ice Cream, Inc. 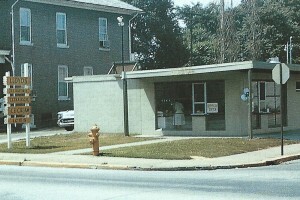 In 1979, Lic’s moved it’s ice cream production to a larger plant in downtown Evansville. This plant churns out 2000 gallons of Lic’s ice cream per day. Throughout the years Lloyd’s/Lic’s has updated & remodeled it’s look. 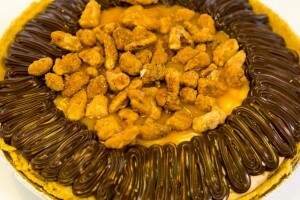 to include Ice Cream Cakes, Choco Cremes & Turtle Pies. in 1986 featuring many family recipes for sauces, salad dressings, soups & chili. 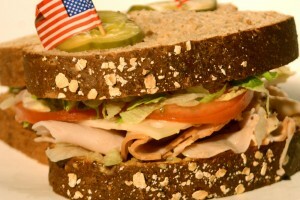 and cakes & cookies at Lic’s plant/bakery in downtown Evansville and delivers it to the stores fresh daily. 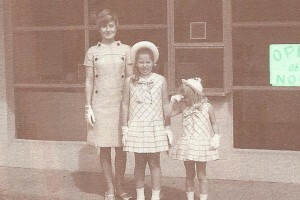 And today, Lic’s remains a family-owned business.